We've always thought that Nikki Beach would be an ideal fit for Ibiza, and alas the posh club franchise arrives along the eastern shore near Santa Eulalia. 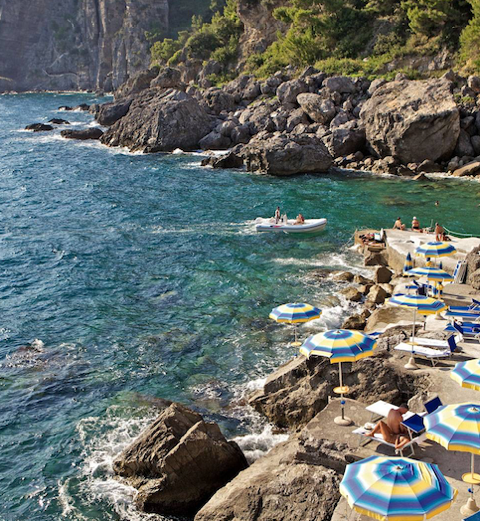 Occupying a slice of the Sol S'Argamassa Hotel, the waterfront property incorporates a proper beach restaurant and poolside club along a waterfront promenade that's immediately one of the best party destinations this side of the old town. An elongated architectural space features indoor/outdoor design with teak promenade with cabana and proper restaurant service. A familiar decor of Indonesian wedding beds double as cabanas draped in white fabric next to a sizable saltwater pool with soft ledge. The crowd has yet to rival that status of Blue Marlin, but with weekly events and nightly sunset parties it's only a matter of time. 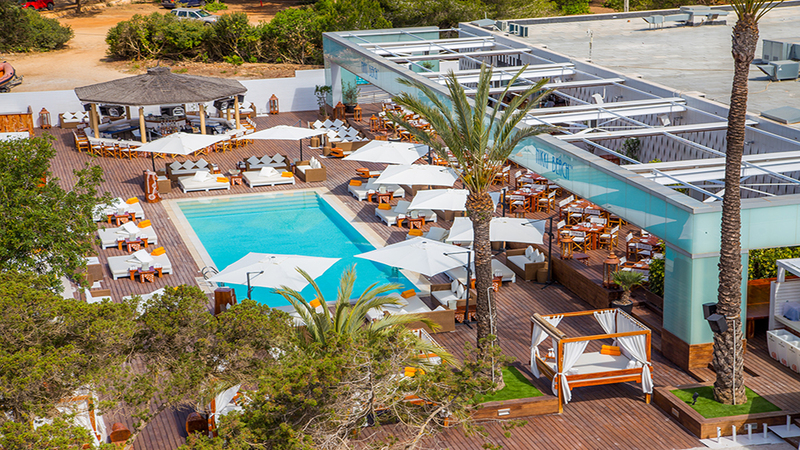 Miami beach club chain arrives to Ibiza’s Santa Eulalia with poolside party scene opposite Sol S'Argamassa Hotel. An all-day menu includes a full sushi and sashimi menu that’s pricey but surprisingly consistent given the poolside location. More formal restaurant service includes dishes from grilled seafood and meats to rotisserie chicken and seasonal salads.